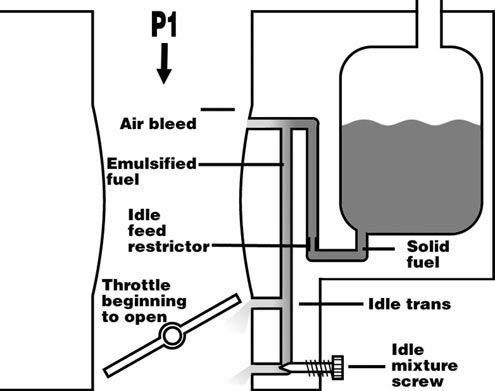 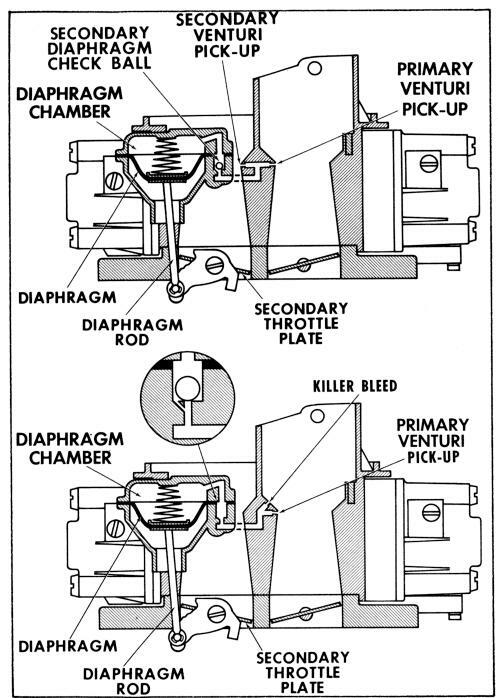 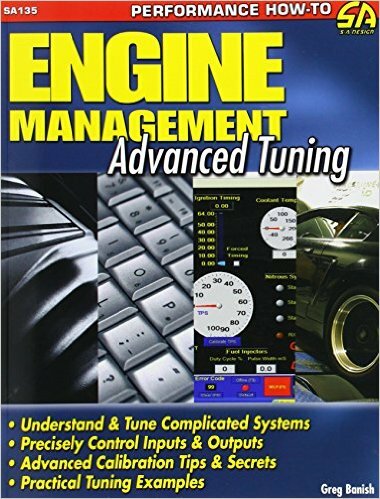 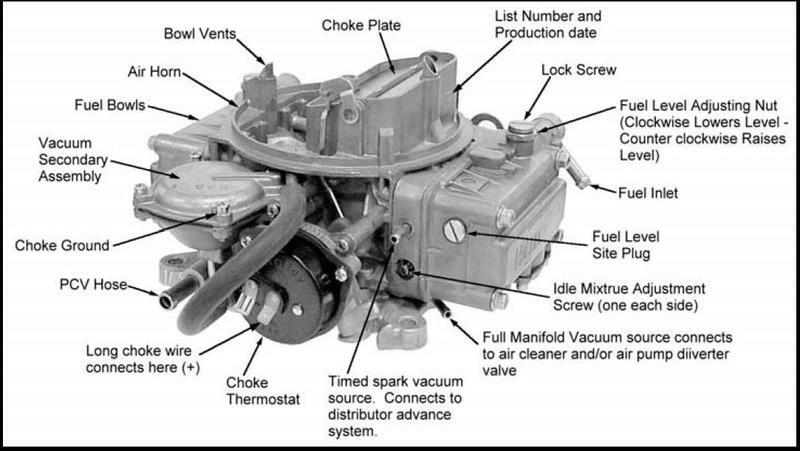 Discussion in 'Intake Systems , Fuel Systems and Related' started by grumpyvette, Nov 25, 2014. 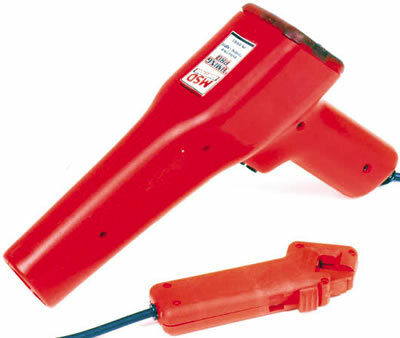 GRUMPY??? 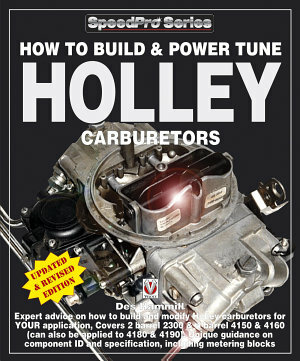 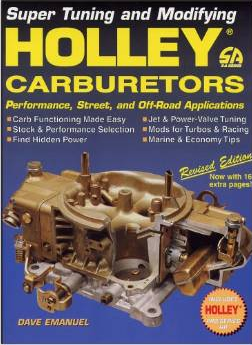 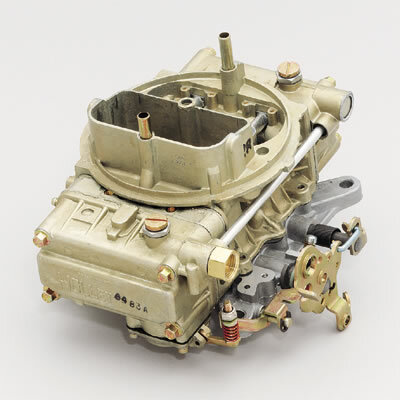 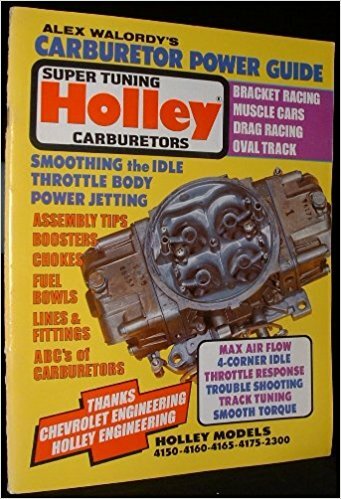 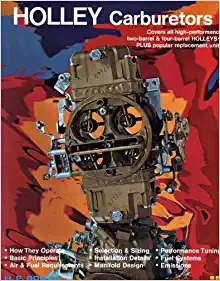 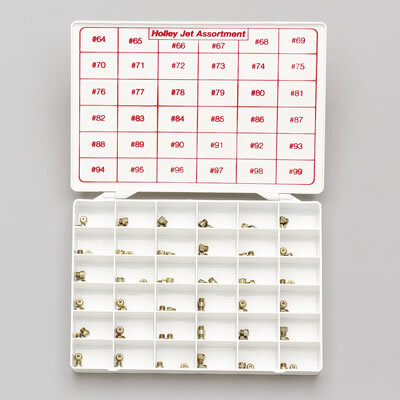 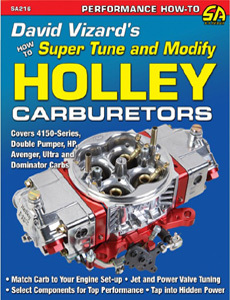 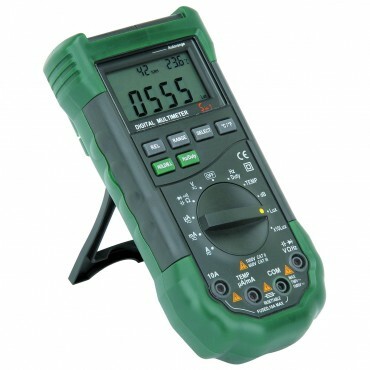 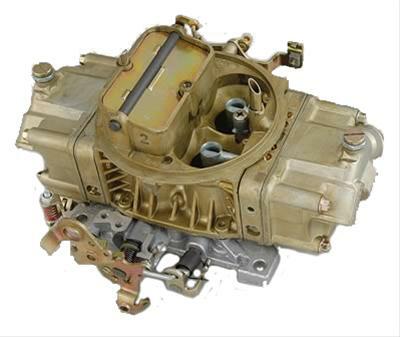 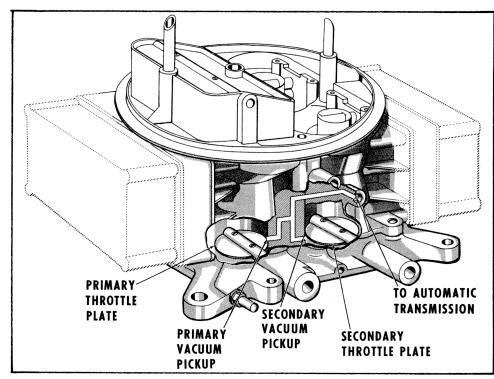 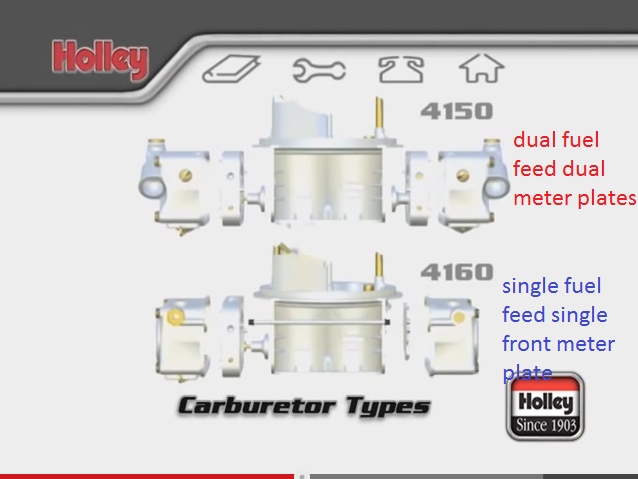 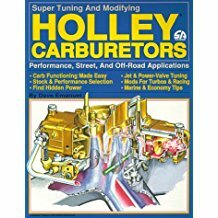 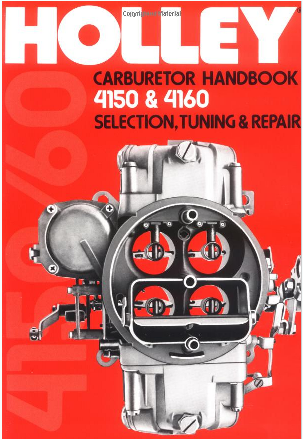 Are there any differences between the Holley 4150 and 4160 series carbs?